The raids were carried out across 23 locations in the state and involved around 200 sleuths, the officials said. The Income Tax raids on premises of Sandalwood actors and producers continued on the second day. The list includes the names of actors Yash, Sudeep, Shivarajkumar, Puneeth Rajkumar along with producers Vijay Kiragandur, CR Manohar, Puneeth Rajkumar and Rockline Venkatesh. Cars, houses, offices have been seized for the verification. According to reports, the raid took place because of the accumulation of black money in the Kannada film industry. 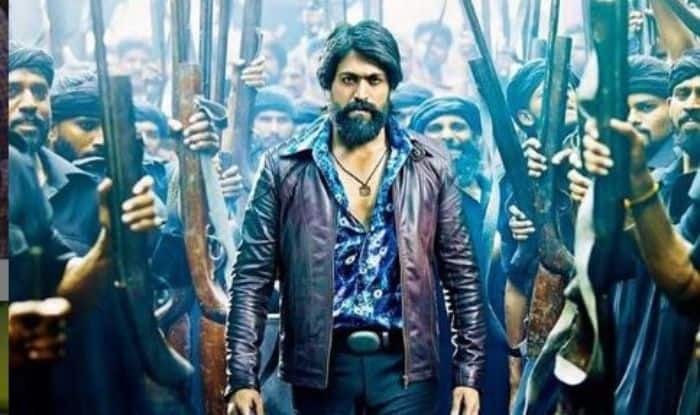 Actor Yash, whose latest release KGF, is doing a wonderful business at the box office, immediately rushed to Bengaluru after knowing about the raid. Yash’s KGF has collected Rs 150 crores worldwide and is also dominating the ticket window down South. Nicknamed ‘Hat trick star’, Shivarajkumar is the son-in-law of former chief minister late S Bangarappa. Power-star Puneeth Rajkumar shot to fame for his role as a child artist in the Kannada movie ‘Bettada Hoovu’ and had won a National Film Award. Sudeep, who was seen as the host of Big Boss Kannada, was hailed for his role in the movie Eega (Makkhi in Hindi) and the multi-lingual Baahubali, which broke new grounds in Indian cinema and created records in box office collections. Rockline Venkatesh is a relative of Congress MLA and film producer Munirathna. He was also the co-producer of Bajrangi Bhaijaan. C R Manohar has his own production house called ‘Tanvi Films.’ He has produced Kannada and Telugu movies. His latest movie was ‘The Villain’, starring Shivarajkumar, Sudeep and Mithun Chakraborty.